You place your order – if you want me to send multiple things in the mail, get in touch first and I can probably give you a deal on the shipping! 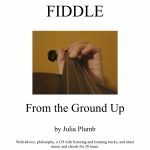 This is a beginning/early intermediate learning tune book I put together for fiddle students. It includes sheet music and tablature for 30 tunes (and information about how to read those notation systems). It also includes 77 listening tracks that include each tune played slowly and up to speed and tutorial tracks for finger placement and embellishment techniques. Hard copies and listening CDs are available from me for $20 + $5 domestic shipping. A digital copy is available for $10. 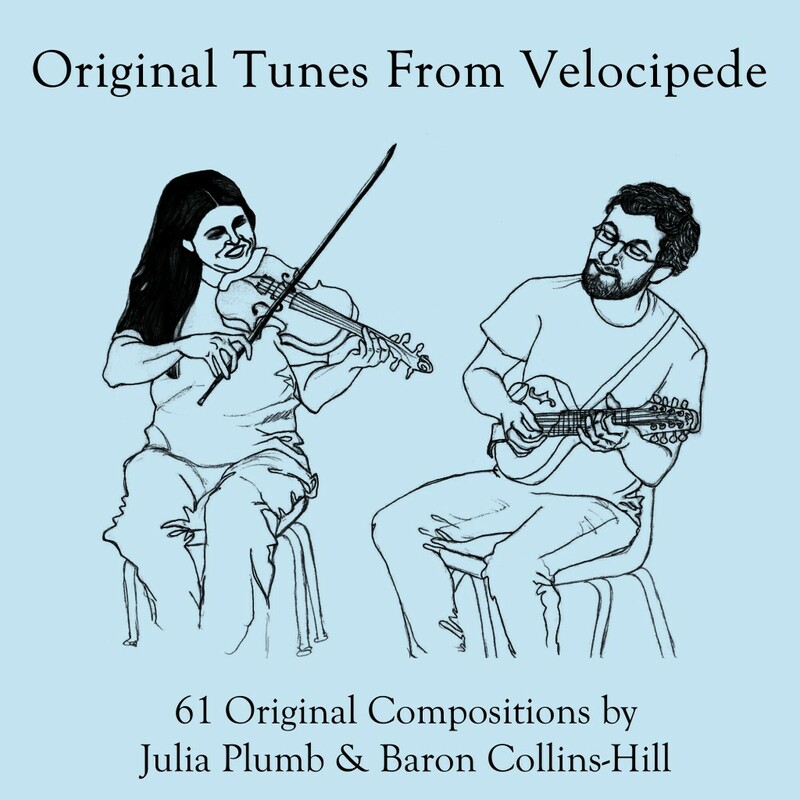 Original tunes by Julia Plumb & Baron Collins-Hill. Released March 2014! We offer a digital PDF version of the book ($10) as well as a spiral bound print copy mailed to your door ($20 including shipping). You can also buy one from us at a live performance for $15. 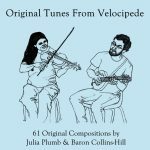 The companion recordings, both slow and up to speed versions, are available here! 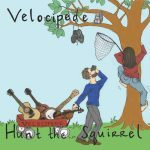 Recorded by Velocipede in February of 2015, Hunt the Squirrel is packed with 65 minutes of fiddle tunes from North America, Sweden, Ireland, England, Canada, Scotland, and even a few original compositions! Hunt the Squirrel is available for digital download here, or order a hard copy below for $10 + $5 S&H. Our debut album is available for digital download here, or order a hard copy below for $10 + $5 S&H. 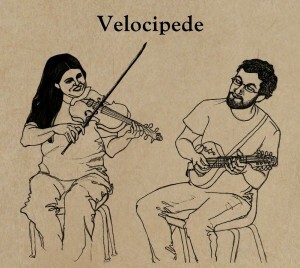 Other Velocipede recordings are on our Bandcamp page. 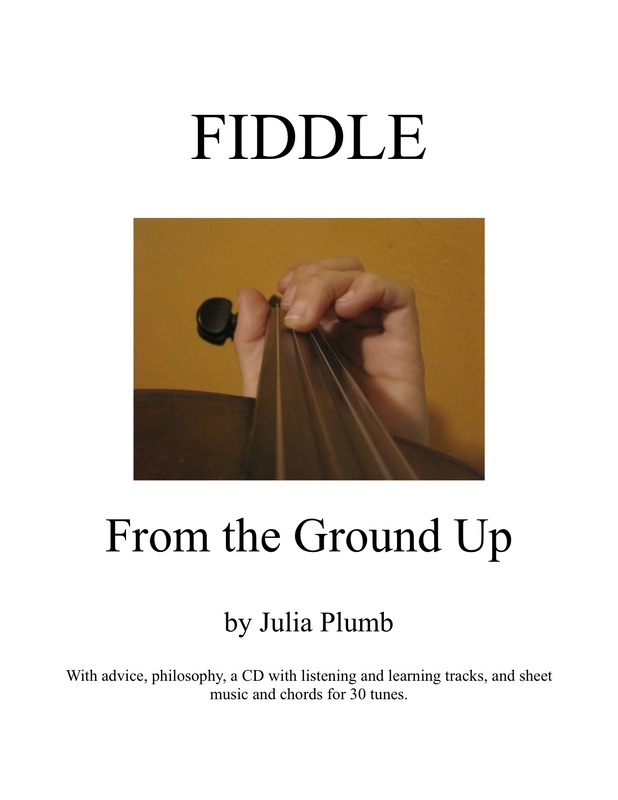 My recording of an original music story, Antoine and the Thousand Fiddles. Musical bits and pieces on my SoundCloud page.